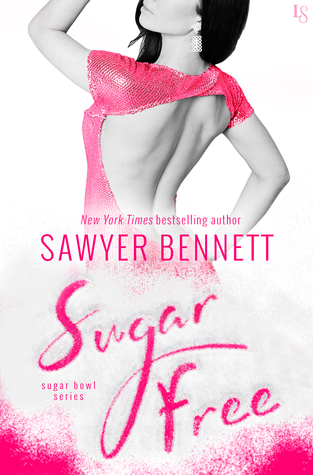 Happy Release Day to Sawyer Bennett for the wonderful book “Sugar Free” which is the last book in the Sugar Bowl Series. The link to my review are below. 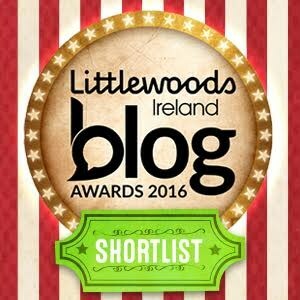 Please check them out. This was a brilliant series and I recommend picking them up. I loved this series! So fresh and fun! Yeah it was a great series. Sugar Free was a great ending to it.